In a combined ceremony, CBT will celebrate graduating students along with the College of Education and the College of Science. 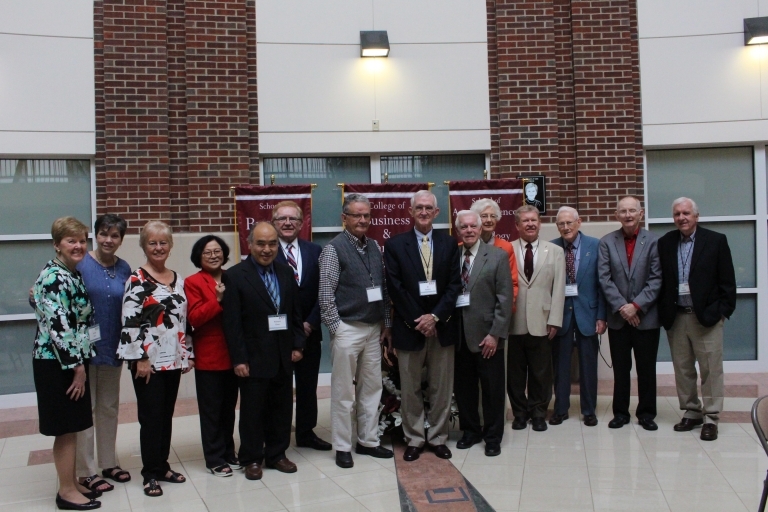 The evening ceremony will take place on Friday, December 14th, at 6:00 p.m., in EKU's Alumni Coliseum. An after party will immediately follow the ceremony in the Fred Darling Gym. At the fall graduation, the College of Business and Technology will honor approximately 200 degree candidates with bachelor's, master's, and associate degrees. Each college will select a student speaker as well as banner bearers from within their academic units. 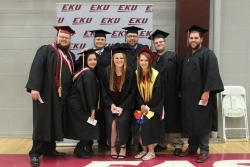 The student speakers will bring comments on their personal story and how their EKU experience has propelled them to the next phase of their lives. 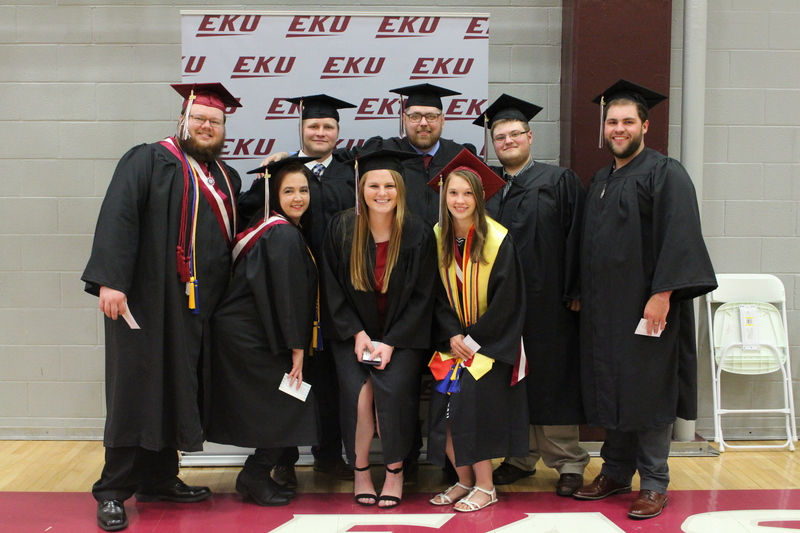 Immediately following the ceremony, an after party will take place in the Fred Darling Gym (adjacent to Alumni Coliseum) to further celebrate EKU's newest alumni. Graduates, families and friends, faculty and staff are invited to enjoy music and light refreshments, including ice cream featuring CBT's Biz-Tec Blast custom blend ice cream from Mad Scoops.